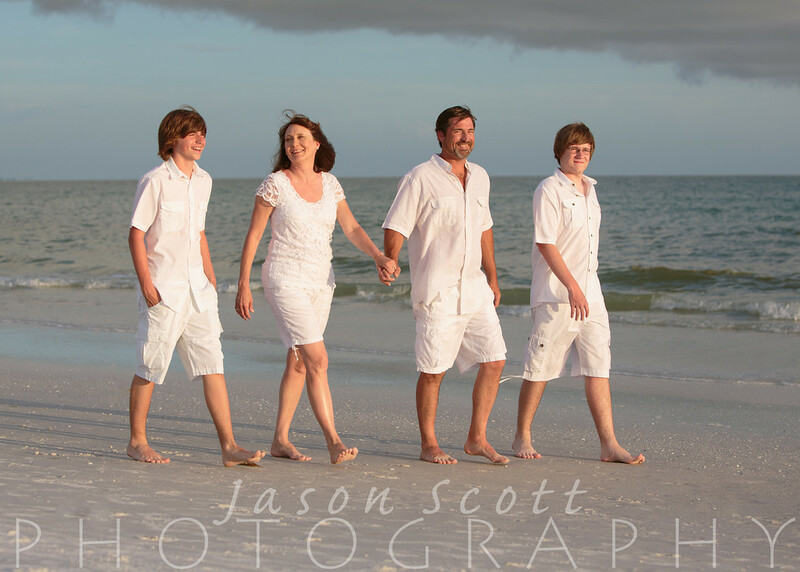 We met the Dominic Family on Siesta Key on Thursday night for a family beach portrait session with their two teenage sons. 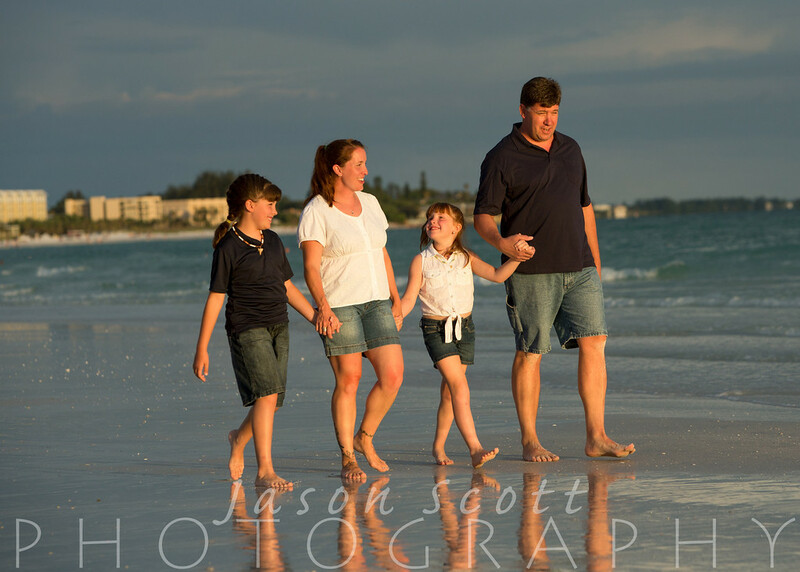 The weather was perfect and there were lots of people out enjoying the beach. 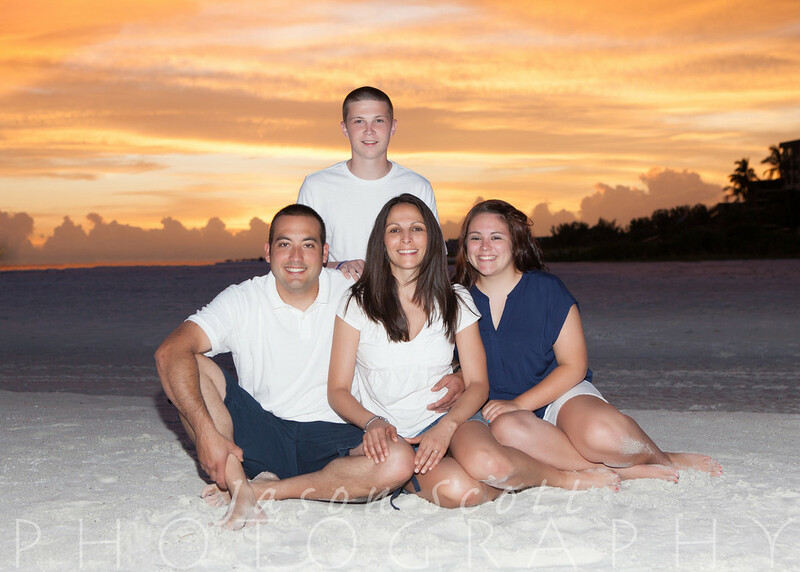 We had a great time capturing some vacation memories for this family. 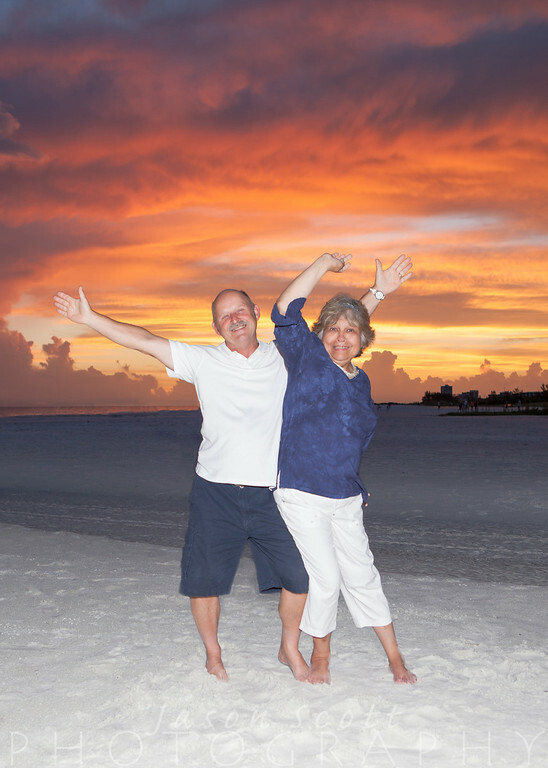 After getting drenched in the rain on Monday night, we weren't very happy when we saw the thunderstorms rolling in again on Tuesday. 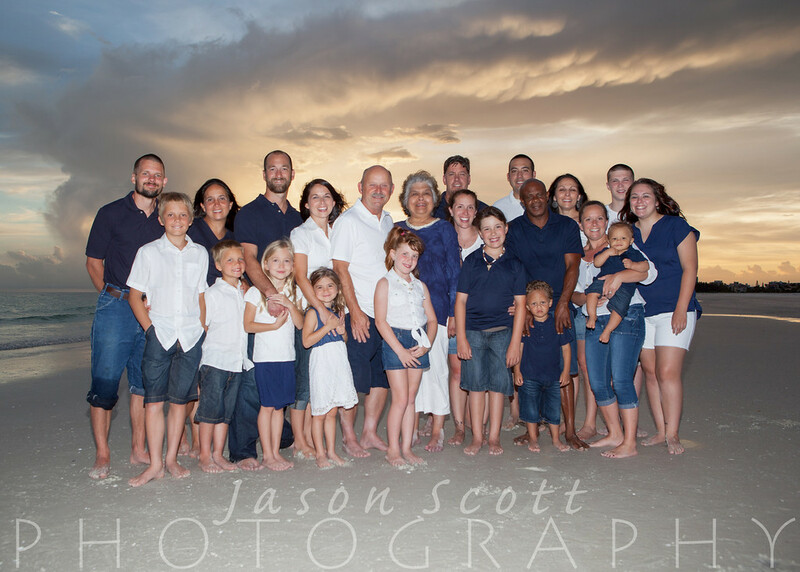 We met the Brennan family on Siesta Key and we had to speed things up a bit so we could get in all the important shots before the storms arrived. 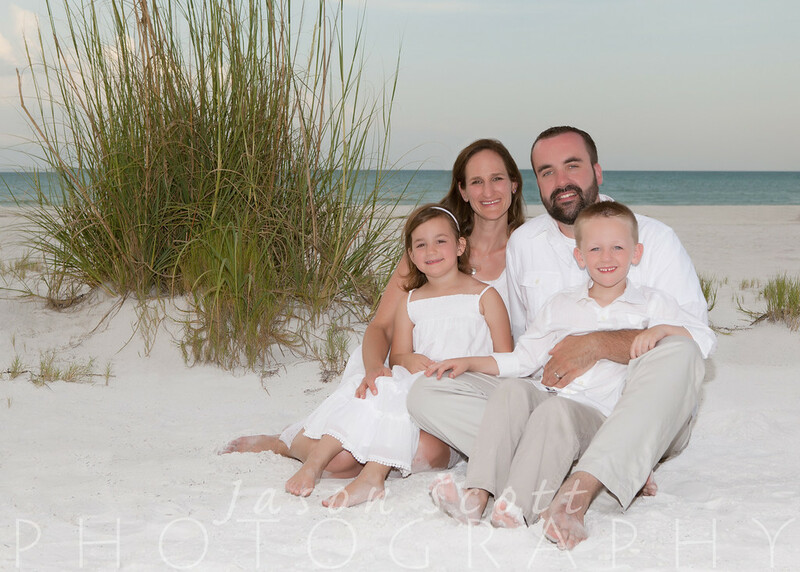 We didn't get wet this time, but we did have to call it a night a bit early due to lightning that was getting a little too close for comfort. 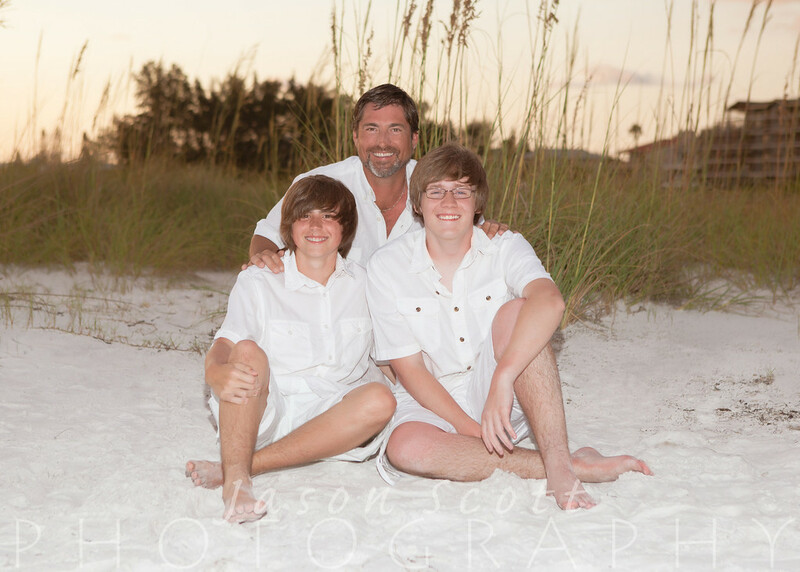 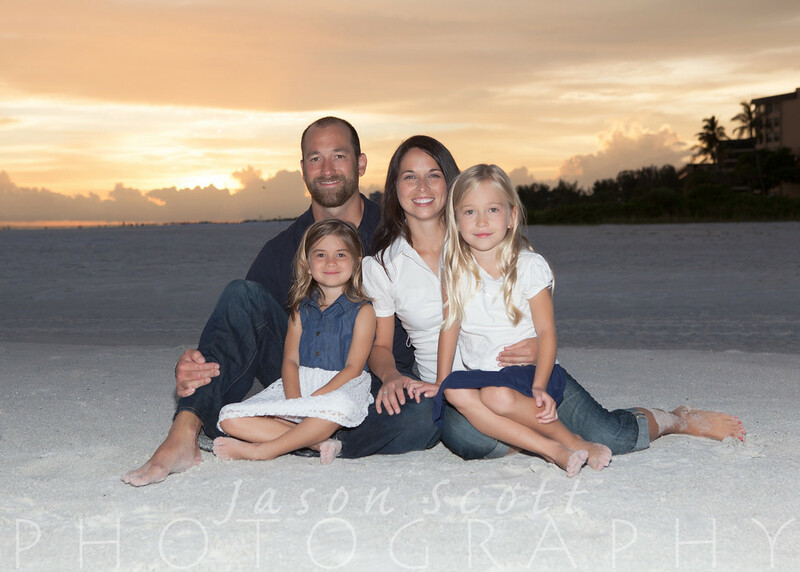 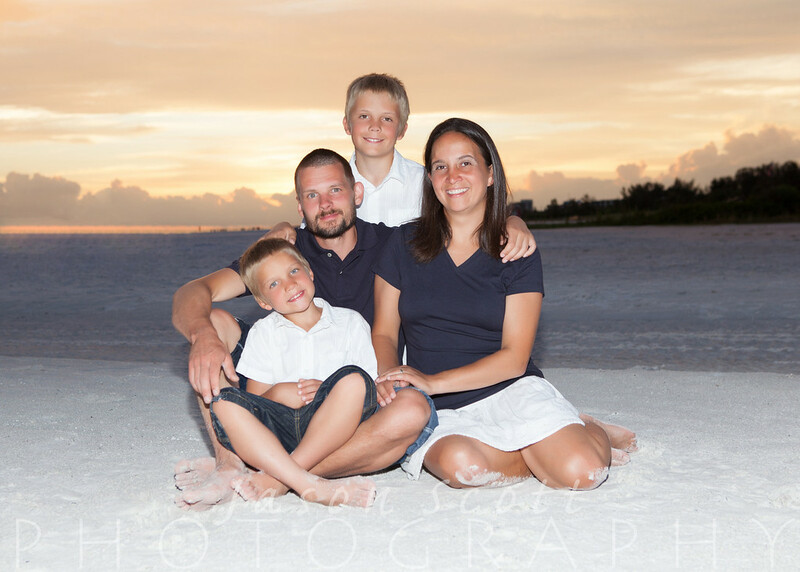 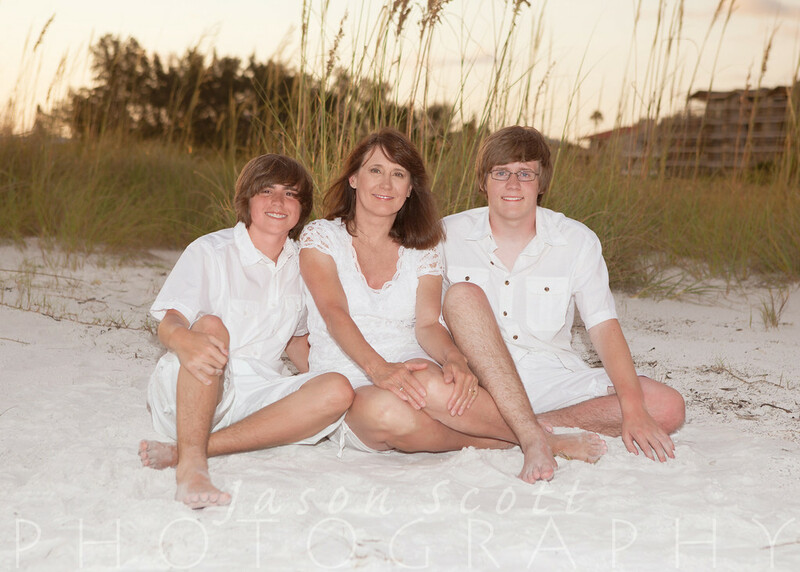 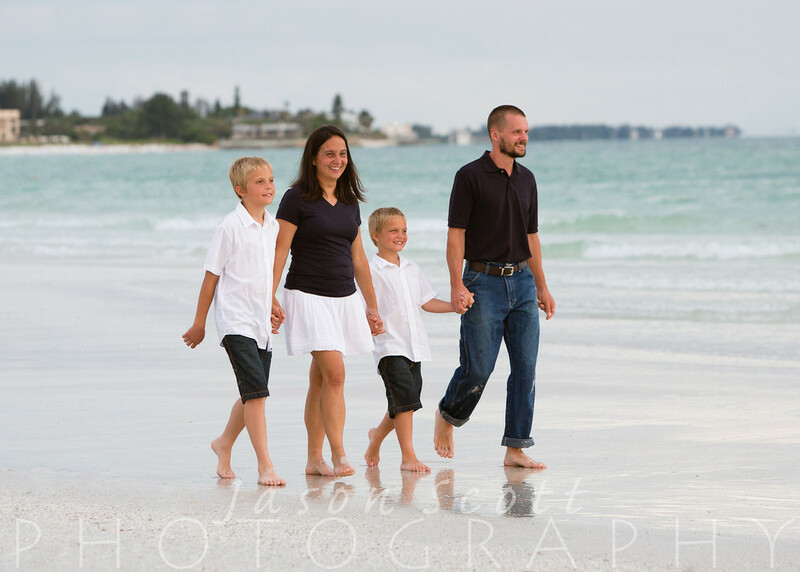 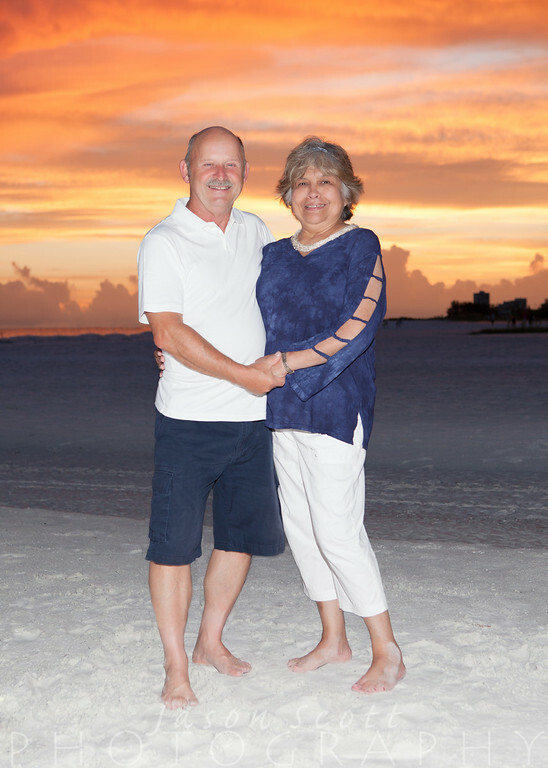 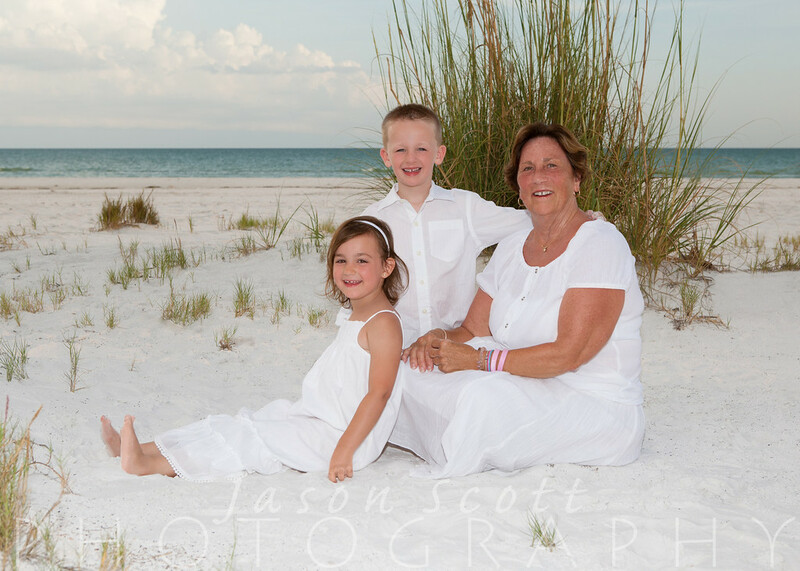 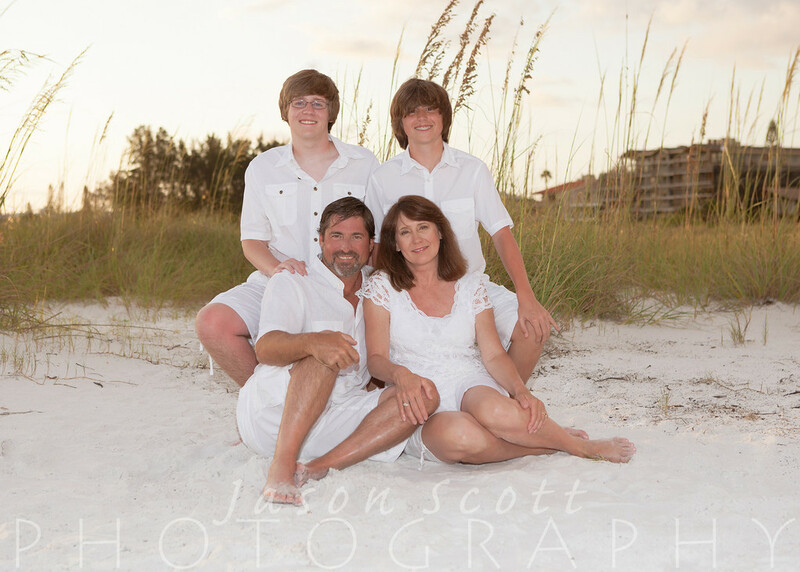 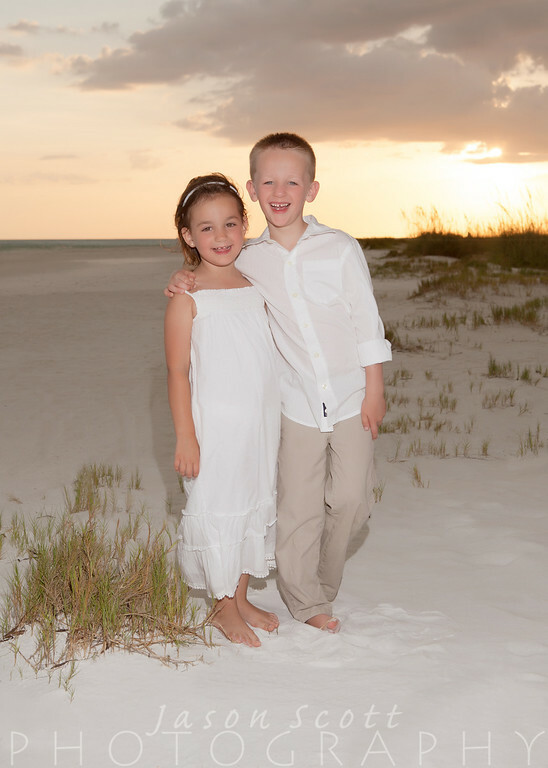 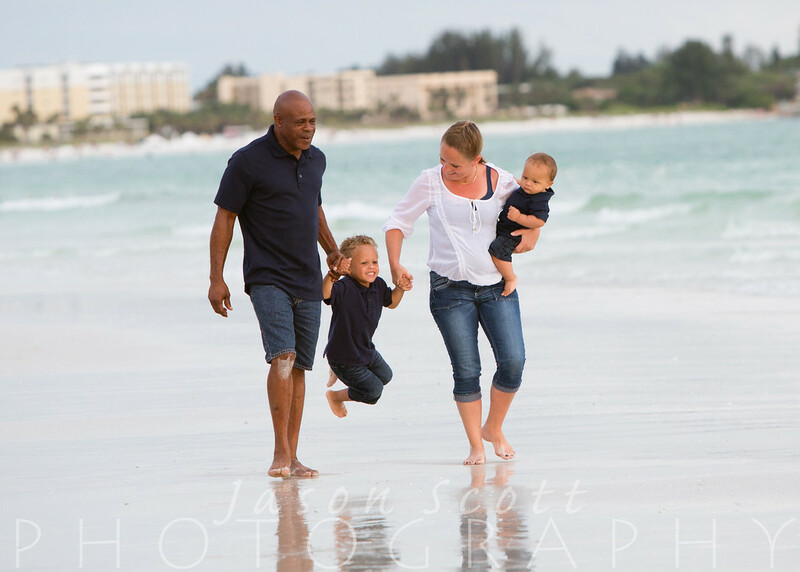 We were still able to get lots of great photos of the Brennan family enjoying the beautiful white sand of Siesta Key. 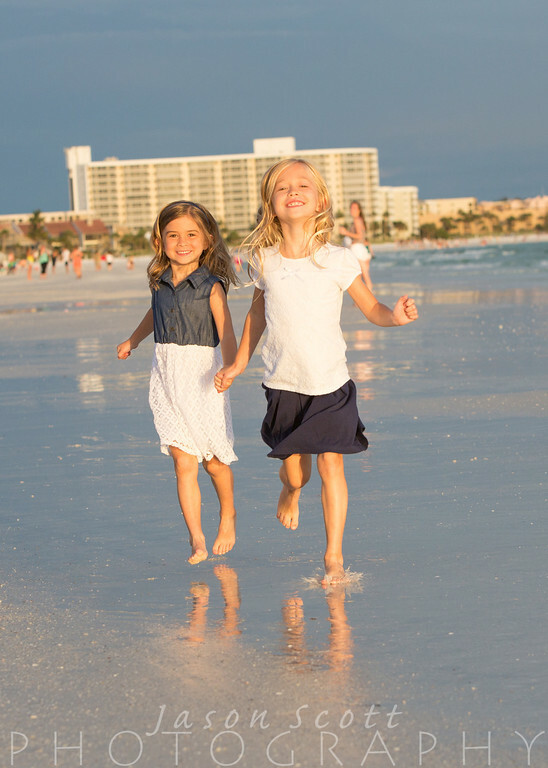 On our way home, we couldn't believe the weather (especially the lightning!) 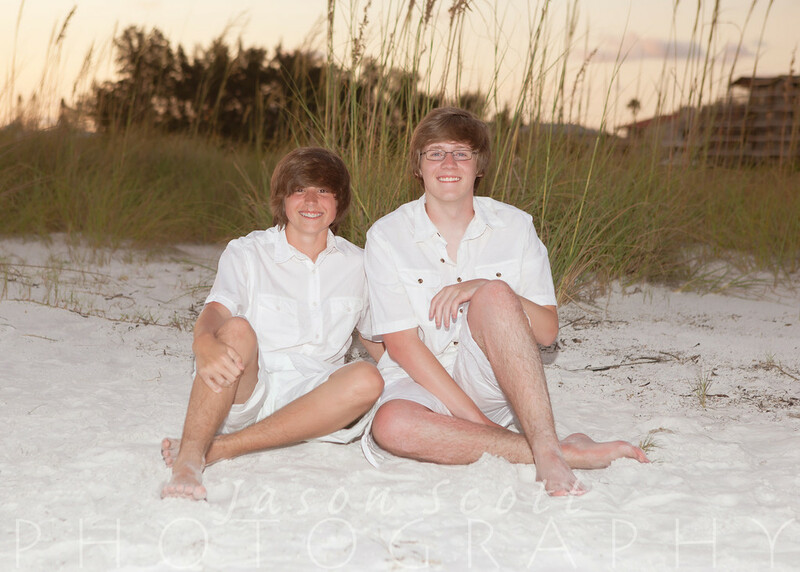 and we were glad we weren't standing on the beach any more! 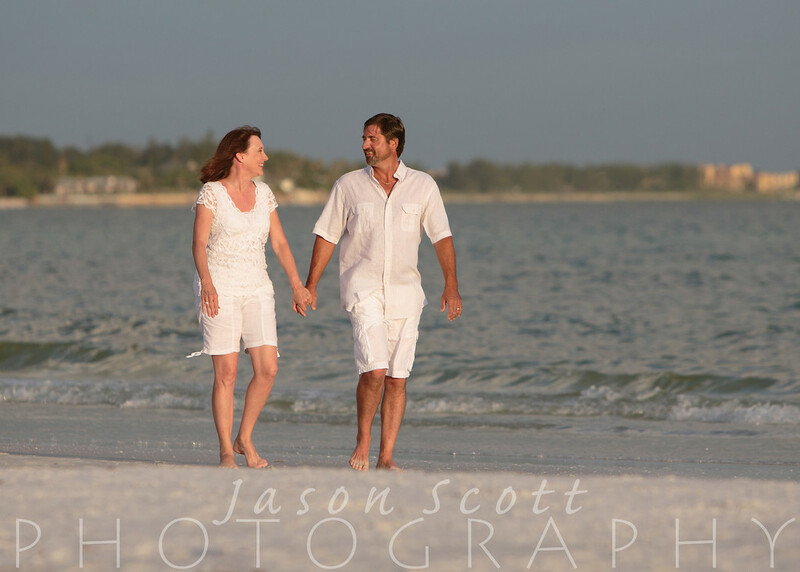 We met Jessica and Ronnie at Crystal Sands on Siesta Key for their engagement session on Monday night. 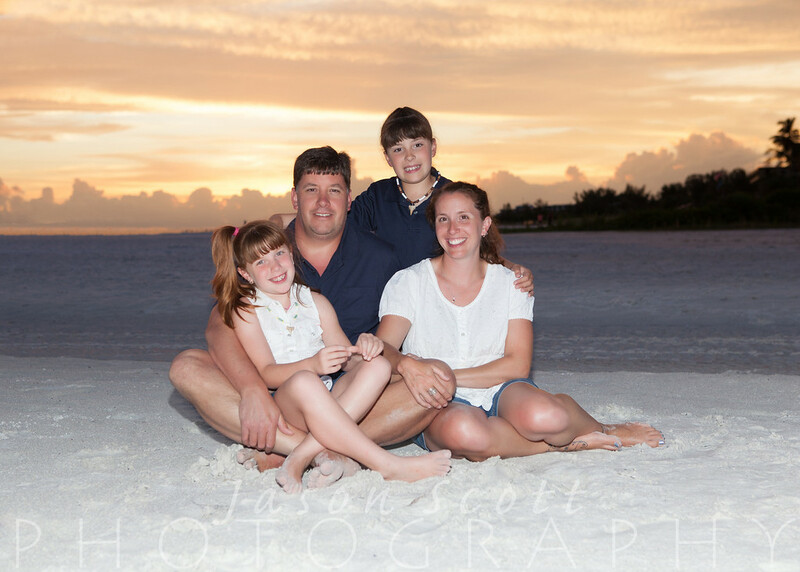 About halfway through, the approaching storms picked up speed. 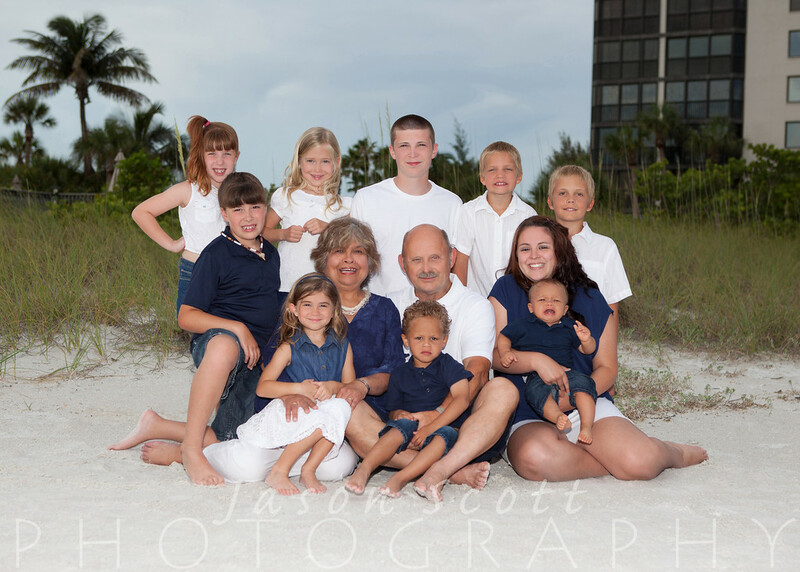 Just as we were about to run for cover, a torrential downpour caught up with us and we all got completely soaked. 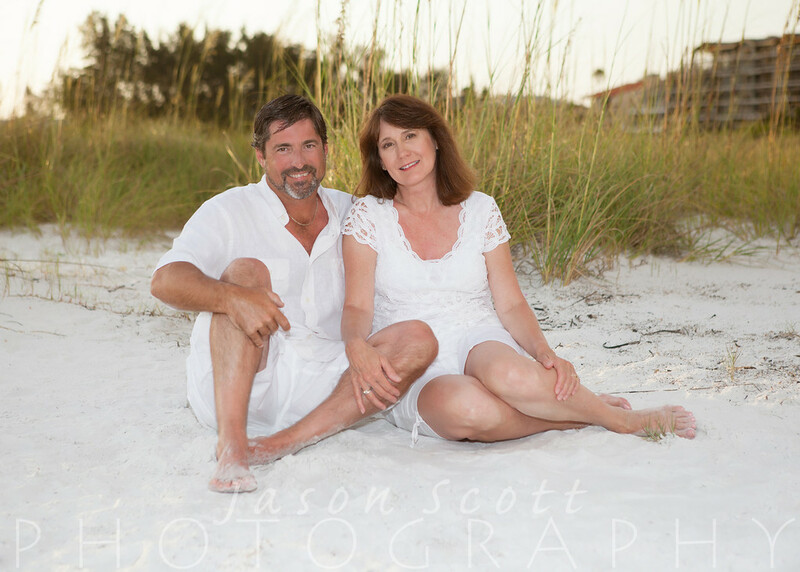 Jessica and Ronnie were great sports about the whole situation. 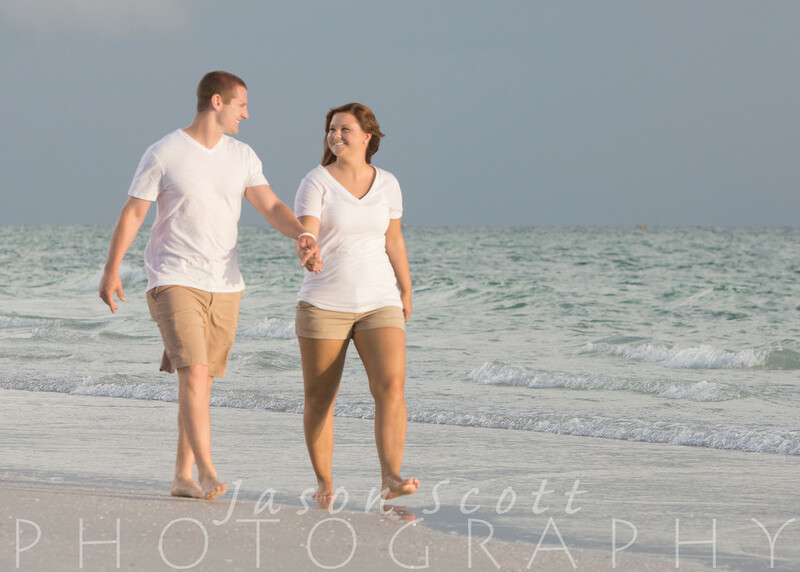 We got some great photos of this cute couple (before we all got wet)! 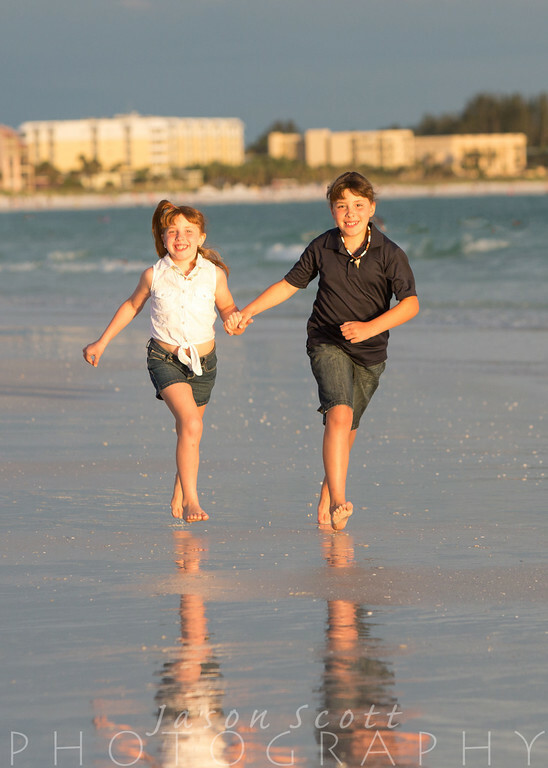 Recently engaged? 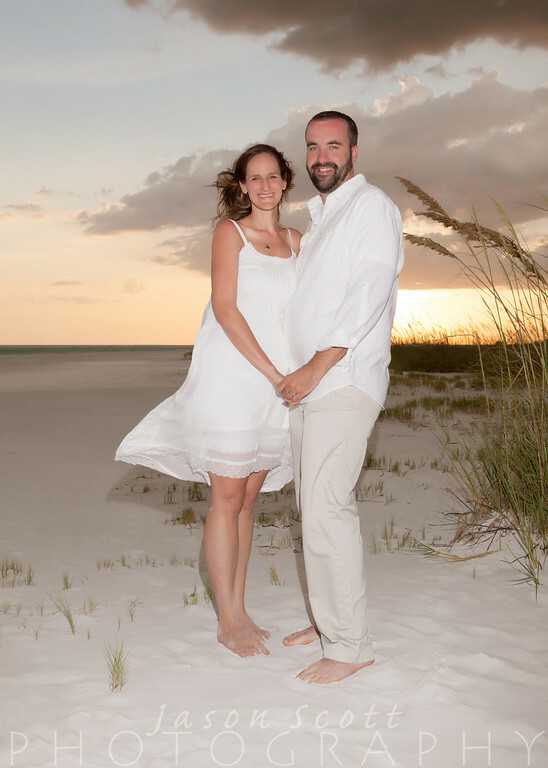 An engagement session at a local park or beach is a great way to get to know us. 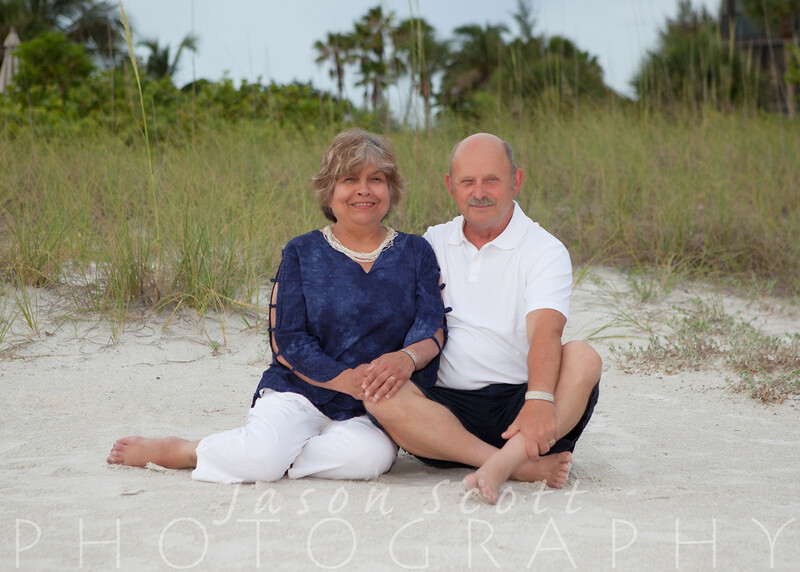 Then, check out our Sarasota Wedding Photography Collections and contact us today to check our availability for your big day!